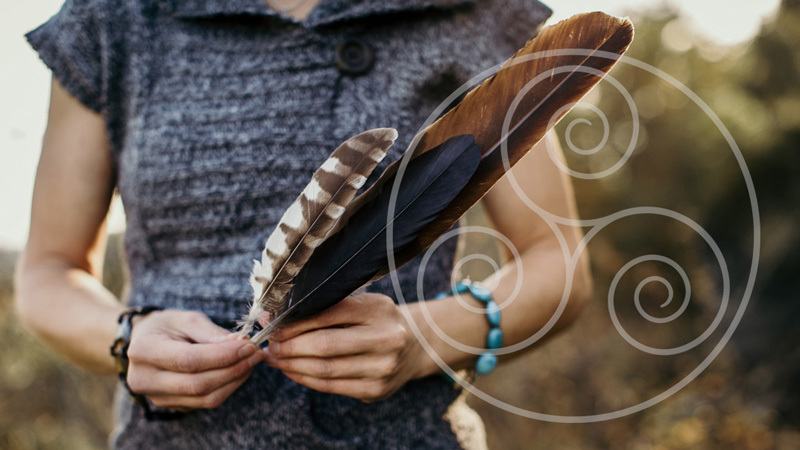 Reclaiming ancient wisdom, practical magic, and personal power is the path to healing. Physis Wellness weaves magical and nature-based practices together with psychotherapy to offer a unique form of counsel and consulting, helping people who feel overwhelmed and disconnected develop meaning, presence and connection in their lives. Reclaim your magic; you are welcome here! Confirm your enrollment in Live Your Practice and reserve our initial session together!